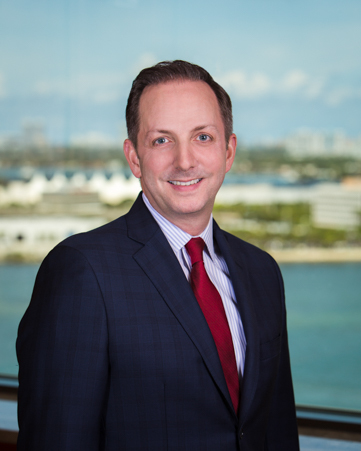 David Coviello is a partner in the Miami office of Shutts & Bowen LLP, where he is a member of the Land Use & Zoning Practice Group. David assists developers, property owners and other clients in obtaining approval of zoning and land use permits for their projects. He handles real estate development and zoning matters, including complex, comprehensive planning issues, development agreements for large-scale mixed-use projects, zoning and land use due diligence, as well as code compliance and licensing matters. David is experienced in working with municipalities, planning commissions, and city councils. He served as the mayor of the Village of Biscayne Park, having received the highest number of votes in his first municipal election. David previously served as a law clerk to Chief Justice Francis M. McDonald of the Supreme Court of Connecticut, and is also a member of the Connecticut Bar.